Yes! Everything does looks better with a bow! 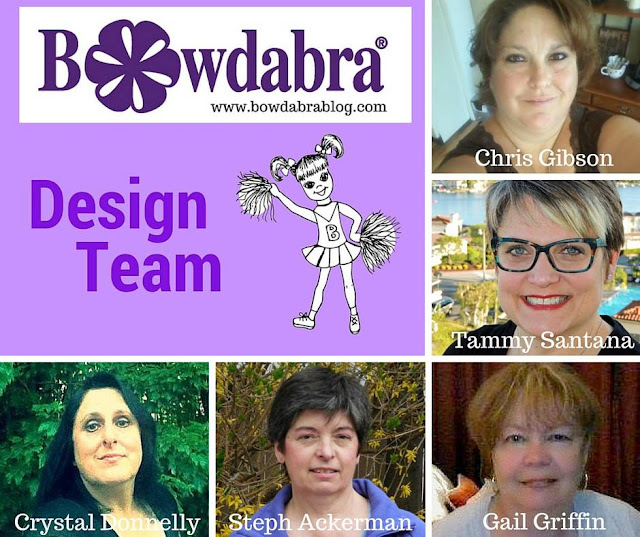 The new Bowdabra Design Team is here and ready for their debut. 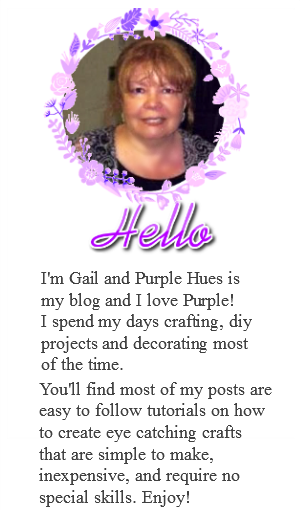 Please make sure you stop by Bowdabrablog.com on Mondays & Tuesdays to check out our awesome creations using the Bowdabra Bow Tool! This is a talented group of ladies and I can't be more excited about being part of this new creative group! Before I had a Bowdabra I could never make a bow like this! Fold an 18" piece of Bowdabra bow wire in half and lay it into the Bowdabra tucking ends under. Using the entire spool of ribbon (25ft) with the pattern on one side, fold the ribbon in half to find the center and make a crease. Place the creased ribbon down into the center of the Bowdabra, pattern down. Next, fold and twist the other side at the same width. Ribbon tails should be right side down above your loops. Continue to fold and twist the ribbon one at a time down through the center of the Bowdabra, making creases into each tail. Fold and twist as many loops into the Bowdabra . . .
Scrunch down the loops with the Bowdabra wand. While the bow is still in, thread the two loose ends of the bow wire through the loop at the other end, pulling the wire tightly. Gently pull the bow out of the Bowdabra. 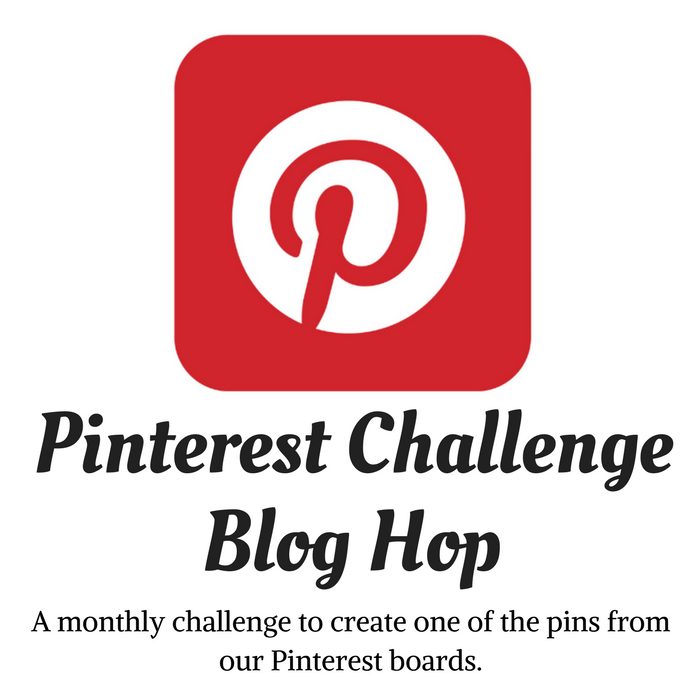 Separate the two loose ends of the wire and take around to the back of the bow and knot. Have fun fluffy your beautiful bow! Dovetail the ends by folding the ribbon end edges together and cut folded edges at a 45 degree angle. 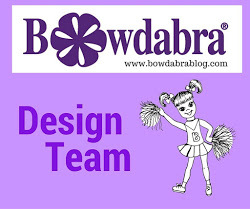 Be sure to check out Bowdabrablog.com to meet our new team! Pretty bow and Bowdabra makes it easy. I love pretty bows.